No matter how many times I have memorized these syndromes I feel like the information is gone after a week. I looked around for helpful study tips but since most use a combination of “this many Ps and that many Ms”…yet everything is a P or M, I was lost. I made this diagram because I am a visual learner and it only seemed right to point out that there are only a few differences. I hope this helps for boards. 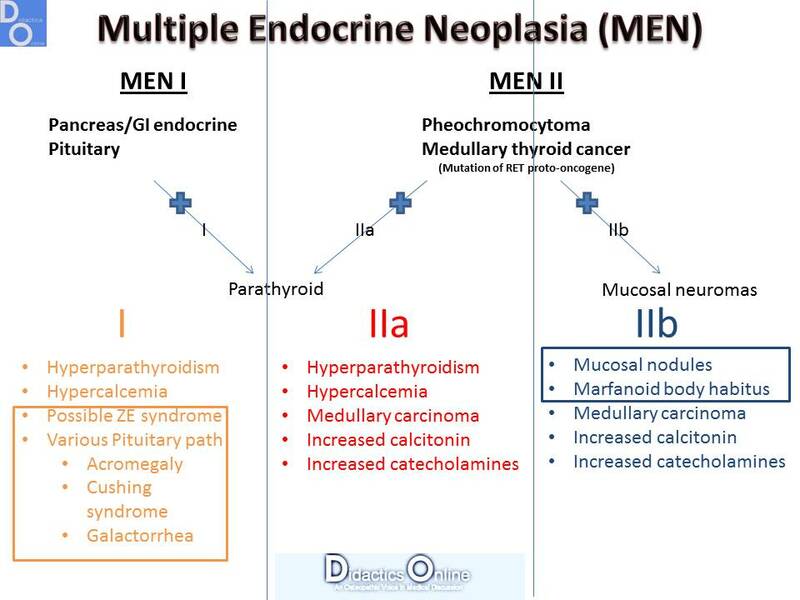 This seems to show up on every USMLE and COMLEX. Meighan O’Connor leads a discussion on Diabtes Mellitus, covering pathophysiology, clinical presentation and patient management.